YES! – loudlatinlaughing – Euge! Euge! Tremendous dissection of the art of biography wrapped around the story of Sylvia and Ted. A masterpiece! 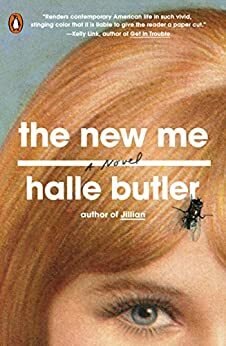 Not only was this an amazing read, a journalistic romp into the land of the literary, but the breadcrumbs dropped along the way were delicious treats, like the discovery of the 1962 BBC readings Plath did of poems from Ariel. I can put up with most of the terrible things that the internet has spawned as long as it keeps rare recordings like this alive. 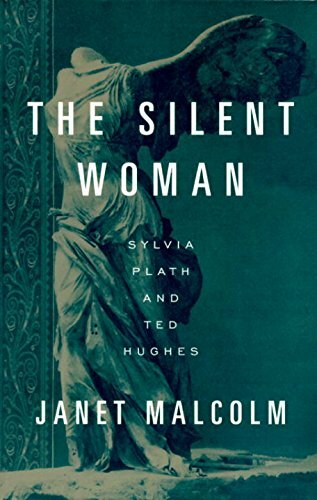 Malcolm aligns herself on the Hughes’s side in this never-ending argument over Plath’s legacy and makes some well-reasoned points that actually melted my heart a bit towards Ted. 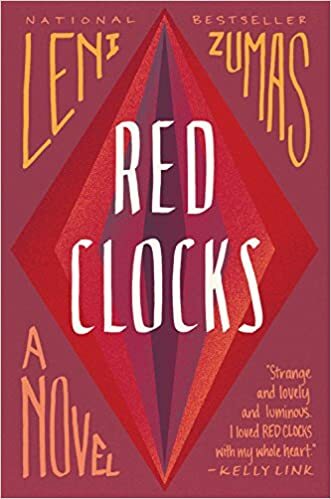 Poor man was stuck swirling around in the tornado of her suicide for decades, never really to extricate himself or sever his own name to be anything but the Ted Hughes in relation to Plath (for many of us; of course his Poet Laureate crown was a distinction of sorts). In imaginative literature we are constrained from considering alternative scenarios—there are none. This is the way it is. Only in nonfiction does the question of what happened and how people thought and felt remain open. The pleasure of hearing ill of the dead is not a negligible one, but it pales before the pleasure of hearing ill of the living. 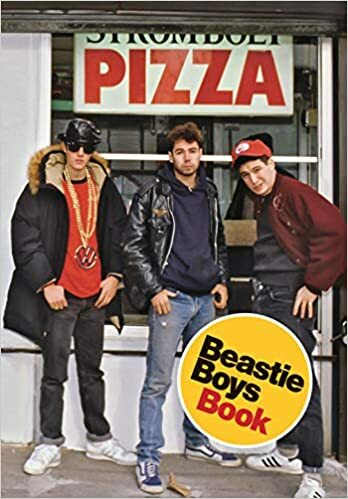 Author lzPosted on January 10, 2019 Categories Reading ArchiveTags YES! Meticulously researched and expertly written, weaving threads of history (WW2, Depression, WPA projects) into the stories of these five amazing artists. 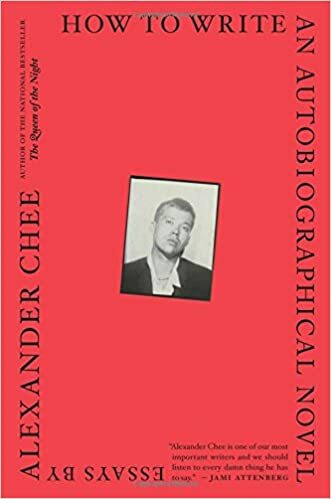 A beefy 700+ pages (with an additional 100+ pages of notes) is necessary to layer in all the stories, to cover what Lee’s life was like before-during-after her time with Pollock, to outline Elaine’s scintillating intellectual climb to the top of the art critic circuit in tandem with her own artistic progress, to detail Grace’s decision to give up her son to focus on art and her close relationship with Frank O’Hara, to show how Joan and Helen’s privileged upbringing was something they both rebelled against and benefited from. It’s a nonstop whirlwind of a read, details of a time when poets and painters got together in cafes to talk about art as if it were all that mattered. In fact, it remains all that matters. It was a time when a supportive community of artists encouraged and inspired and egged each other on, unpolluted by what art would become—fashion. Gabriel also tries to make the case that it was a time before frothy misogyny shut women out completely, but Clem Greenberg’s comments denigrating women artists belies this point. 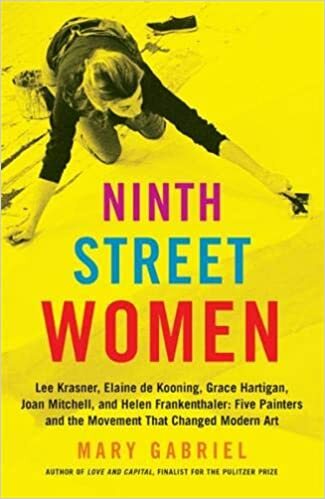 Highly recommended read if you want to submerge yourself completely in the 1950s Abstract Expressionist world of these women. * Mondrian thought his eyes were so powerful (trained in the art of really seeing) that he kept them downcast so he wouldn’t look directly at people. 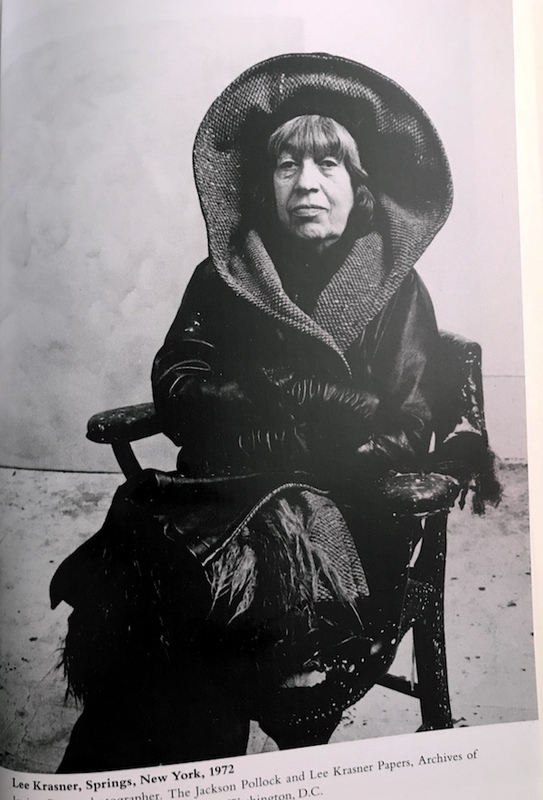 * Peggy Guggenheim treated Lee Krasner horribly, inviting her over for dinner and then insisting that Lee cook for the 50 guests. Surprise! But her monthly stipend did keep Jackson Pollock painting through the lean times. * NYU’s quest to consume all of the Village began decades ago, century-old buildings torn down and replaced by vacant lots or NYU buildings. It is difficult to comprehend the emotional, social, political, religious, and artistic tumult of 1945. How people could have absorbed such cataclysmic changes, coming one after the other, over a period of just a few months. Also this, from Judith Malina’s diary: “Everyone says, ‘I can’t stand reading the newspapers. I dare not listen to the radio.” The news was pure madness. * Pollock’s skyrocketing success is shown as a harbinger of doom, he describes himself as a clam without a shell and that people don’t look at you the same anymore. A tidal wave of mail arrived, strangers showed up to meet him. Celebrity was too much of a price to pay. * The art market changed in 1955 when the U.S. tax code allowed deductions on art purchases made with the intent to donate to a museum. In 1956, Lee’s insistence on quadrupling prices on now dead Pollock’s work opened the floodgates for huge prices. Gabriel contends that that single sale (of Pollock’s first post-death piece to MOMA for $30k) rest the entire market for modern American work. Galleries took 30%, and artists were still making more money than they’d ever seen, resulting in the usual excesses and depressions. Paul Brach said 1957 was “the last year that artists made other artists’ reputations.” After that, it was done by the machine of the art establishment. * The list of speakers at the Club is bananas: Joseph Campbell, Hannah Arendt, John Cage. Author lzPosted on November 3, 2018 December 21, 2018 Categories Reading ArchiveTags YES! 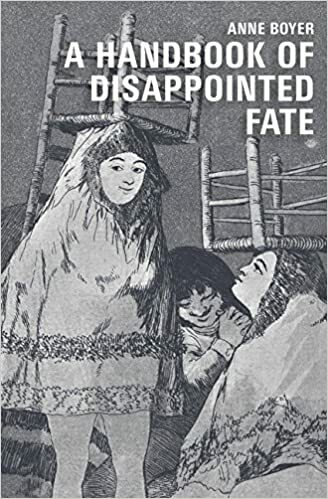 Violette Leduc’s autobiography swept me into a dreamlike state and, better yet, re-ignited my own passion for writing, ideas flowing furiously through my head whenever I put the book down and puttered around my own boxed existence. The last time I felt this ignition was from Gail Scott’s My Paris—there must be something about these intellectual French (or French-speaking) women that inspires. Perhaps it is the openness about their own flaws that coaxes me to follow them into revealing. Philosophic discussion is the promised land which I shall never attain. Things I cannot understand always fascinate me. 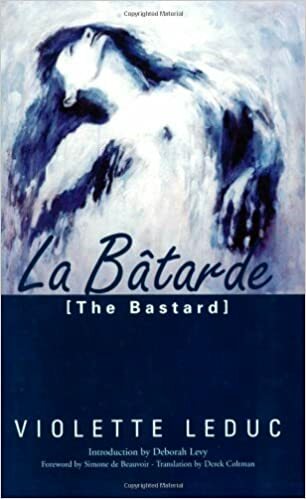 Whenever I met [Maurice’s best friend] after that, full of despair at my inadequacy, I inevitably produced an impression of stupidity, muddleheadedness, and vanity. A sort of bluestocking made up mainly of runs. She falls in love with a girl at school (in reality her music teacher, who gets fired for being caught with Leduc). Eventually Leduc is also expelled, and the two begin to live together in Paris, making a home together for 11? years before “Hermine” abandons her. Hermine is constantly sacrificing herself and her money for Leduc, buying her expensive clothes and suffering Leduc’s scorn. 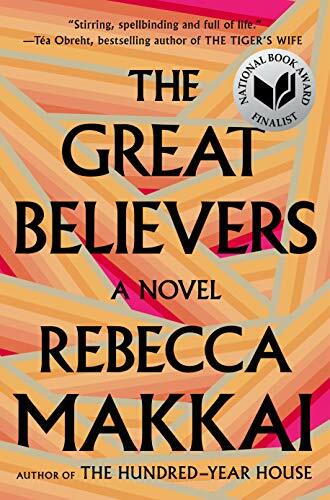 L also is involved with Gabriel, a somewhat homeless artist who calls her his “little man.” Eventually she marries Gabriel and they have a drama-infused yet unconventional life. Paris was still on vacation, even though one had to kick aside the falling leaves of a departed summer, for Paris was a faded rose that evening. The silky decadence of a great city at seven in the evening. She attempts to write about fashion shows, but her editor hates her imagery. “Dresses are not springs or breezes or tempests. Nor are they bushes or violins.” Women aren’t allowed unaccompanied at the cabaret, and no one’s supposed to be out after curfew, but Violette gets past those two rules while writing articles for magazines. 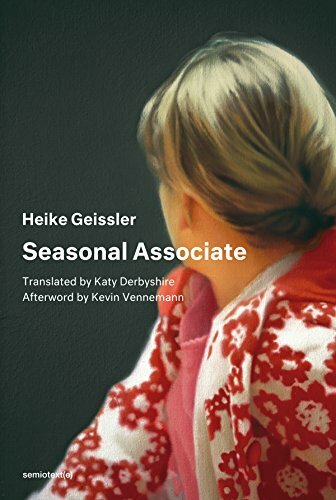 It is here in the country that Maurice convinces her to start writing books, telling her: “Your unhappy childhood is beginning to bore me to distraction. This afternoon you will take your basket, a pen, and an exercise book, and you will go and sit under an apple tree. Then you will write down all the things you tell me.” She remembers the sparkles on the Metro stairs in Paris that spoke to her. “Lucid sparkles, I have not forgotten you. The poem that swells my throat until it is as big as a goiter will be the poem I like best. Let me not die before the music of the stars is enough for me.” Maurice is shown her work that evening and says “there is nothing left for you now but to continue.” And thank god, she does. Author lzPosted on September 12, 2018 Categories Violette LeducTags YES! Recently I heard a conversation between Thomas McGuane and another writer featured on the New Yorker Radio Hour where the pair go fishing and talk about words and writing. 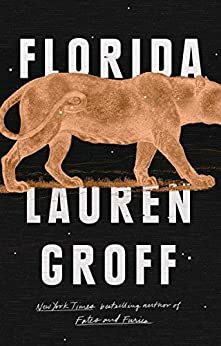 McGuane said something along the lines of being amazed at the quality of short stories coming out of the U.S. right now, compared to the vastly disappointing novels, and as I read Lauren Groff’s collection of stories about or tangentially related to Florida, I wholeheartedly agreed. It seems especially fitting coming from the author of Ninety-Two in the Shade, that Key West fishing guide to life. Groff’s stories are so powerful, you have to close the covers after each one, look wide-eyed around the room and wonder to yourself, “Did I really just read that?” The lush, rainy, snakey, lizardy life of Florida pulses from the pages, even when the characters are escaping the summer heat by traveling to France. Yes, yes, yes. Read it. Author lzPosted on July 30, 2018 Categories Reading ArchiveTags YES! 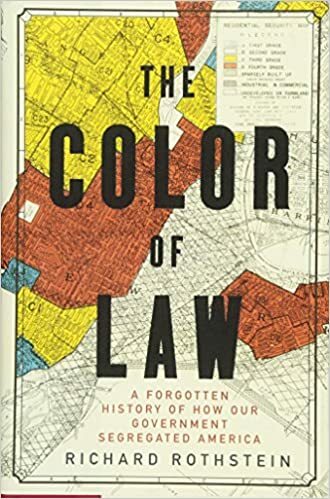 Excellent book by Richard Rothstein detailing the systematic, de jure segregation imposed on America by its institutions (not de facto but rather de jure, or enforced by law). He layers example after example on you, each page weighing the argument more and more, drumbeats that refuse to back away from this egregious history. Citing examples in San Francisco, Richmond, Chicago, Miami, Atlanta, etc. he builds his argument from decades of research. Lots of other crazy bits are inside, like the 1917 campaign promoted by the Department of Labor in response to the terrifying 1917 Russian revolution: an “Own-Your-Own-Home” campaign where “We Own Our Own Home” buttons were handed out to schoolkids and pamphlets distributed saying it was a patriotic duty to stop renting. Author lzPosted on July 12, 2018 Categories Reading ArchiveTags YES! 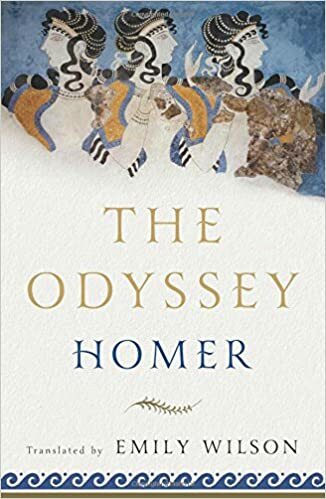 This is the translation of Homer’s Odyssey I’ve been waiting for—the first English translation of the ancient Greek text by a woman. 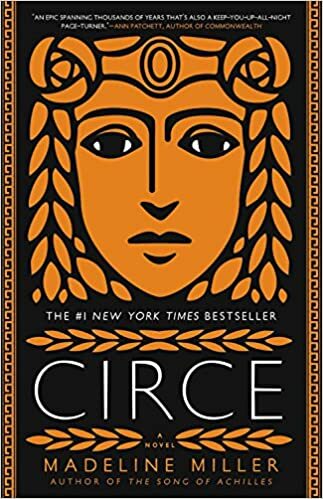 The retelling of this ancient story from a woman’s perspective is a marvel and I felt closer to the text than in previous readings. The Odyssey is a smorgasbord of entertainment: detailed descriptions of lavish feasts, fantastic adventure tales, a love story, murders, enchantment, a guide to etiquette. The rosy-fingered dawn and wine-dark sea are you constant companions. Author lzPosted on May 14, 2018 Categories Reading ArchiveTags YES!